Highlight your business and support trail development in your community! In 2019, we will print roughly 70,000 maps which get in the hands of folks in our community. 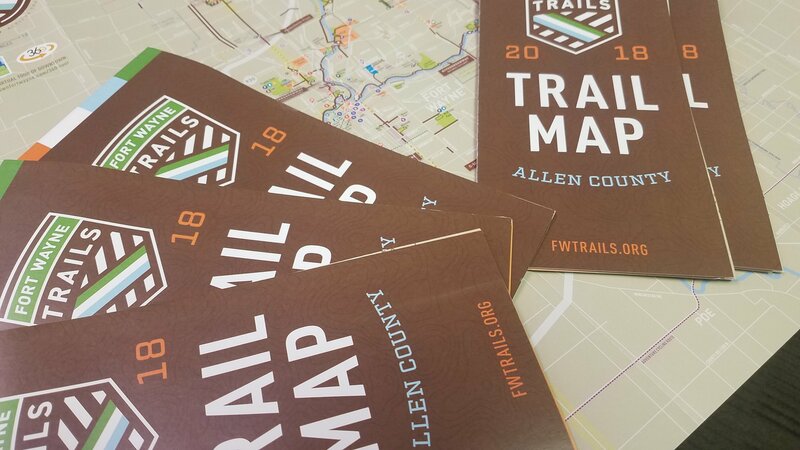 Interested in becoming a trail map sponsor? We have several options to fit your business or organization! Being a Trail Friendly Businessis a great way to entice people through your doors! The deadline for inclusion in this year’s map is February 15. Fort Wayne Trails is the 2018 Charity Partner for Brewed in the Fort. We’re teaming up with Mad Anthony Brewing Company as the permanent charity partner for their annual Brewed IN the Fort Event craft beer sampling event. 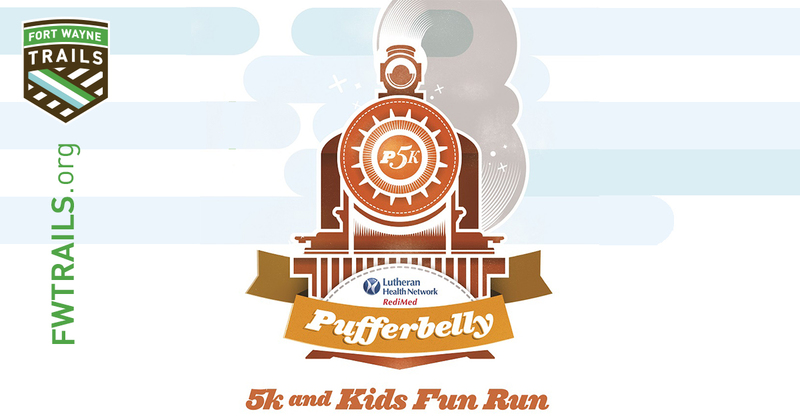 It is being held this year on September 8th at Headwaters Park. As many as 2000 people will attend this 1-day event, and we have sponsor opportunities available. Tent Sponsorship ($2500) — Includes 4 complementary tickets, name and logo on the tent, name and logo on table-tents inside the tent, logo on all print and media advertising, logo on social media and website, and name will be announced at the event. CONTACT: Angie Quinn, ph: (260) 969-0079, [email protected]. 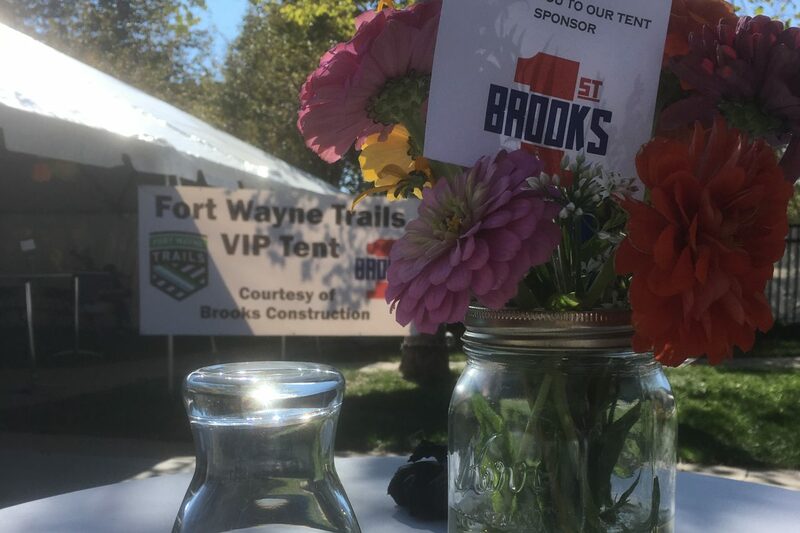 Event Sponsorship ($500) — Includes 2 complementary VIP Fort Wayne Trails tickets, name and logo displayed in the tent, logo on social media and website. Vendor ($500) — Includes set-up of a booth at the event, and ability to sell your products. Download this PDF for additional information. CONTACT: Neil Davey, ph: (260) 704-6242, [email protected]. 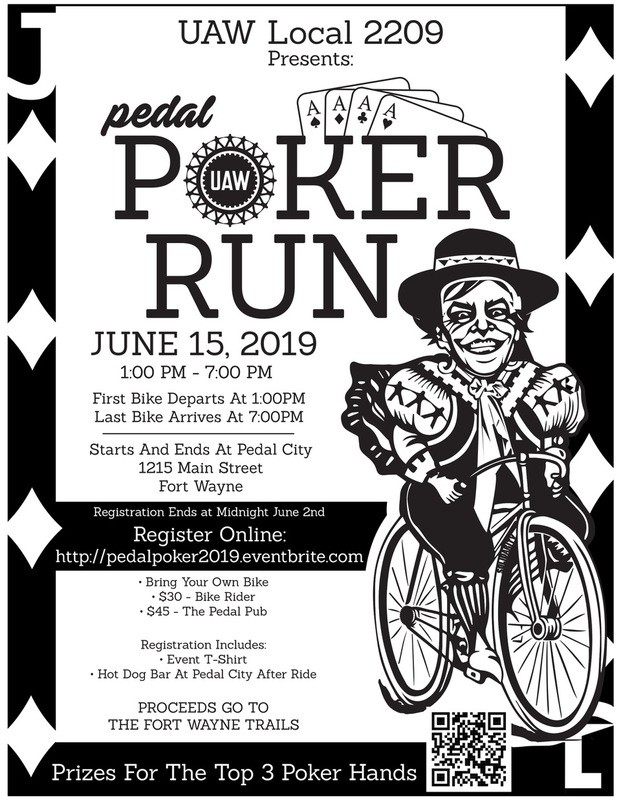 Fort Wayne Trails is the organizer of one of Fort Wayne’s best 5k events, and sponsorship helps us to organize the race so that all of the race registration funds go directly to trail development activities. All sponsors receive website, registration form, and social media inclusion. Sponsors must be confirmed by April 1, 2018 for inclusion on the registration form and race shirt. Title ($3500) — SOLD OUT! 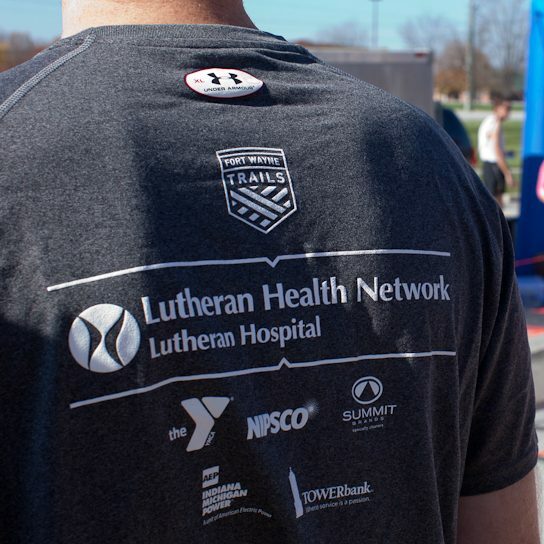 Includes large logo on the race shirt, inclusion on website, race registration form, and in social media. 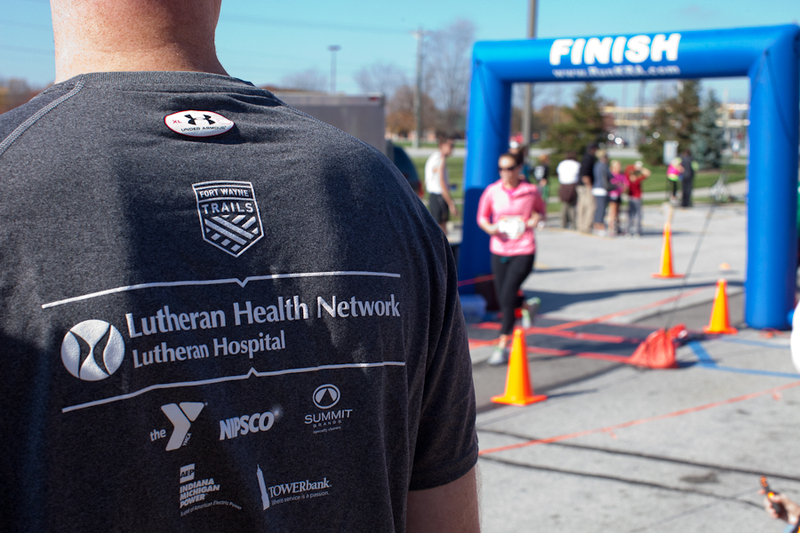 $1000 — Includes small logo on the race shirt, and inclusion on website, race registration form, and in social media. $500 — Includes name listed on the race shirt, and inclusion on website, race registration form, and in social media. 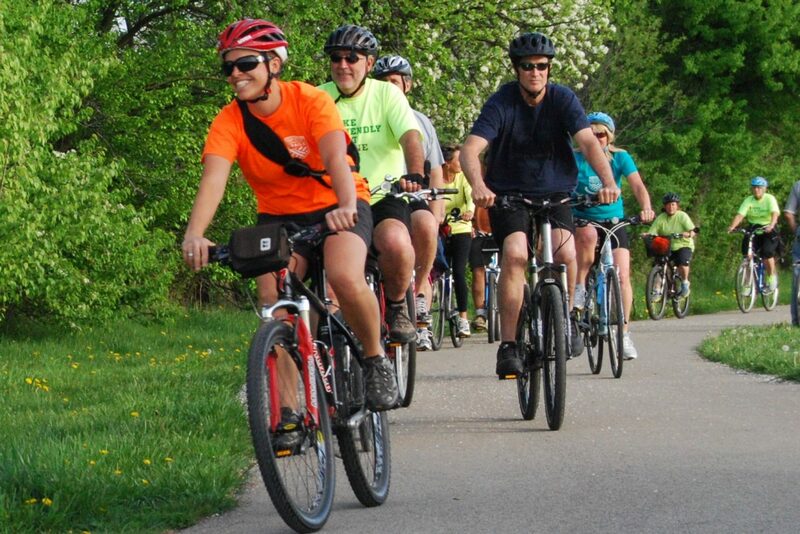 Trek the Trails is a weekly bicycling program for families and individuals who want to learn more about the trail system, while participating in a mild-paced (10-12mph) 1 hour bike ride. Sponsorship includes logo placement on our annual T-shirt. Many of the participants wear these proudly while riding their bicycles throughout our community, providing a trail-loving billboard for your business! Sponsors also receive admission to our Trek the Trails Kick-off Event, providing you the opportunity to sell merchandise at our weekly rides. $2500 — Large logo at the top of the shirt, mention at every Trek the Trails Event, and 5 free admissions to the Trek the Trails Kick-off Event. 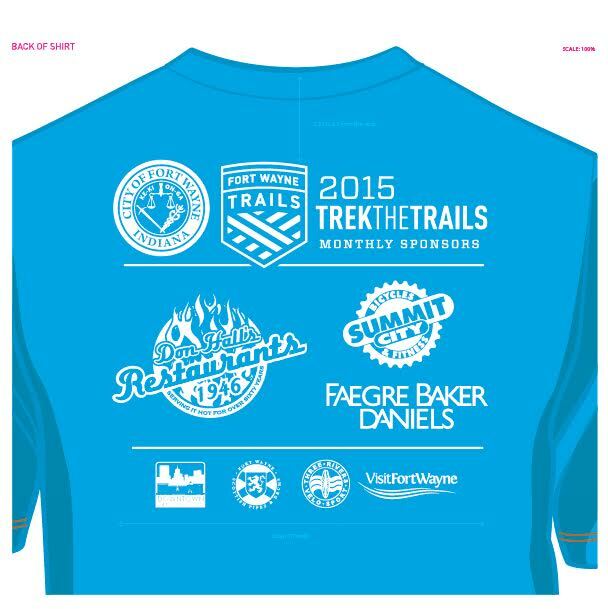 $500 — Small logo on the bottom of the shirt, 1 free admission to the Trek the Trails Kick-Off Event.